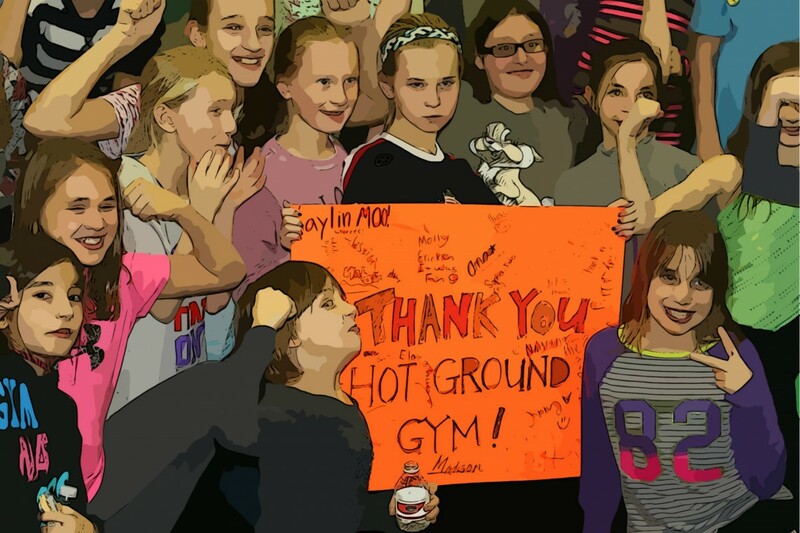 Hot Ground Gym™ can bring you an obstacle course that is fun, engaging, and skillset safe for you and all of your guests to race through, compete on, and challenge your athletic abilities! 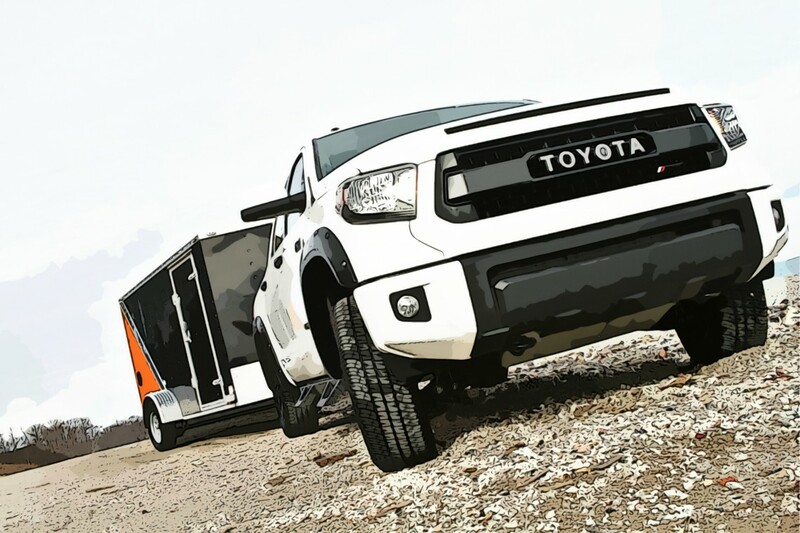 Take on obstacles you have never seen before, challenge your mind, and push yourself to your limit by racing through a course packed with fun. Who will be the best? 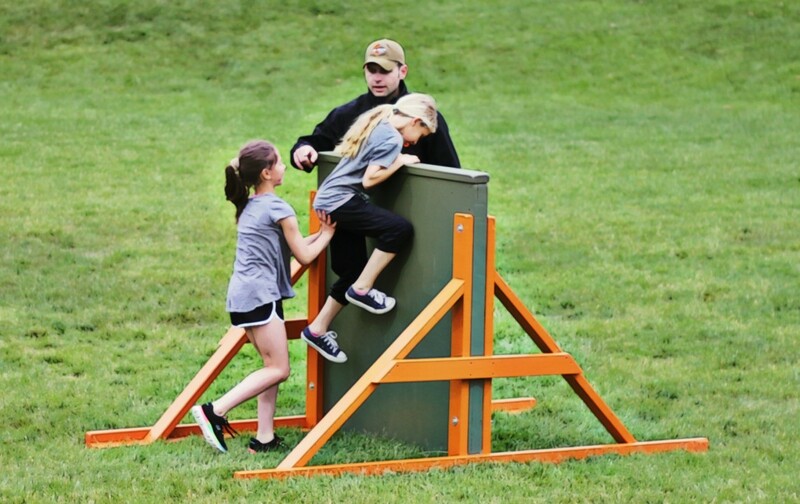 Make your kids birthday party a competition or work together to get through obstacles; either way it is a test of your abilities! Our skilled instructors and creative design will keep all your guests engaged in your party, and everyone attending will be sure to remember it for years to come. Test your endurance, balance, and agility, all while having the time of your life! Watch others push themselves, and encourage everyone to be the best that they can be. 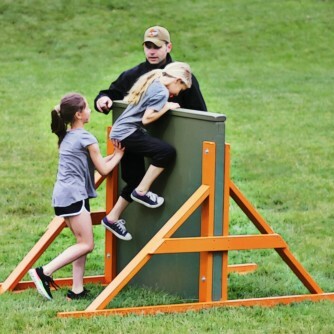 Life lessons can be learned from the challenges our kids obstacle courses provide. 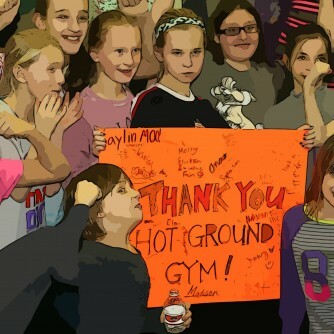 Hot Ground Gym™ believes that it is all about adjusting and overcoming both with the challenges you face in life and the ones on our obstacle course. See what you can do, and have the best day of your life. You won’t be disappointed with the party we bring to you. 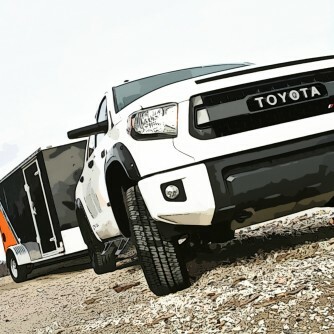 Our Mobile Training Services are great for schools, non-for-profit organizations, corporations, the ultimate kids birthday party (ages 7+), and anyone that wants a personalized obstacle course experience.